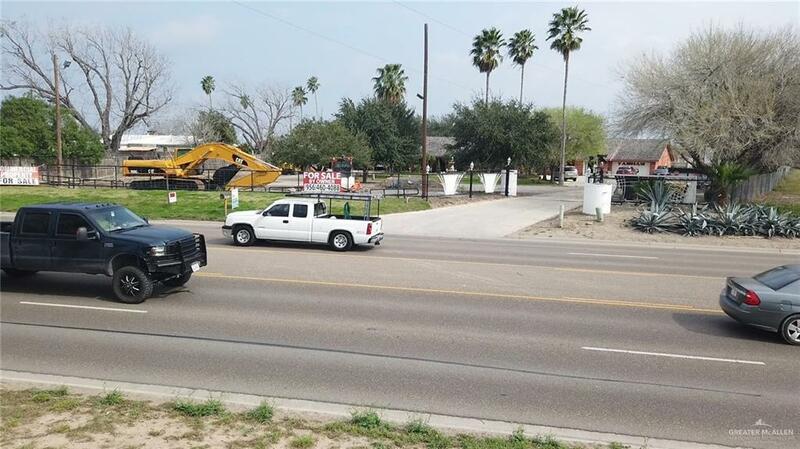 Great Commercial location on High traffic avenue! 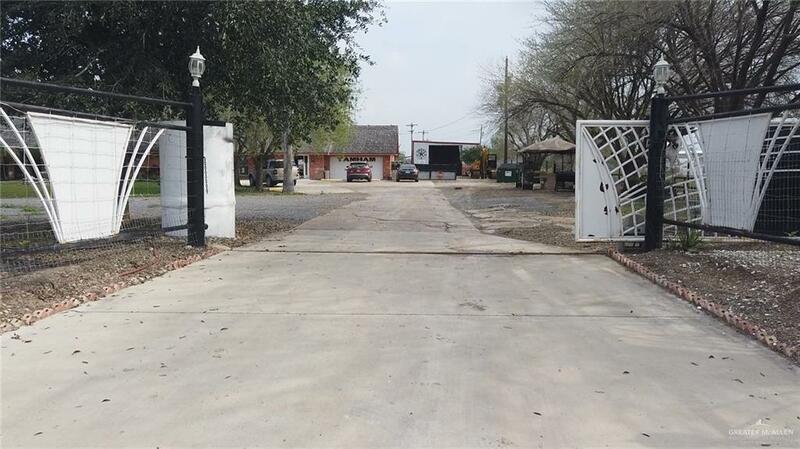 South Jackson is a very high traffic road and this commercial property is only 7.3 miles away from the Pharr international bridge and 3.4 miles from the McAllen International Airport. This property has 2 houses on it and a one bedroom apartment. 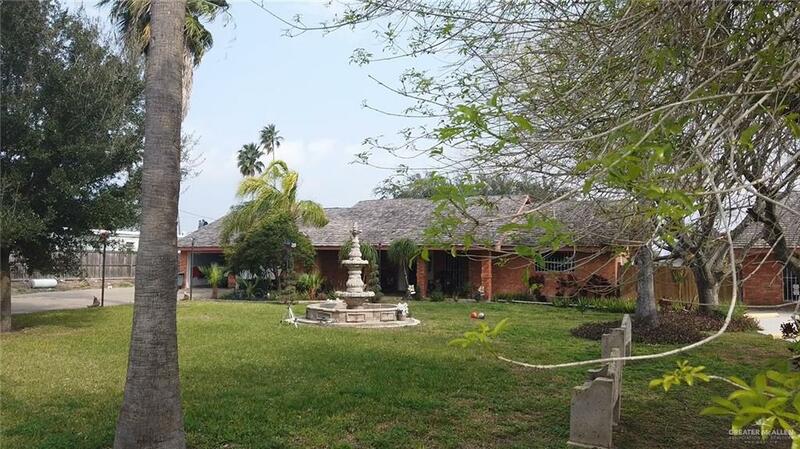 The main house is a 3 bedroom 2 bathroom home with 2,267 square foot and the second home is a 3 bedroom 2 bathroom with 1,600 square foot. the one bedroom apartment has its own bathroom and is 500 square foot. Property has been used as a heavy machinery for the last 5 years. Owners live on one of the houses, used the other house as offices and the one bedroom apartment for the an employee. Listing by Arik Bachsian of Exp Realty, Llc.